An anthology of poetry by young people, edited by superstar poet and author of The Dead Emcee Scrolls and ,said the shotgun to the head, Saul Williams. 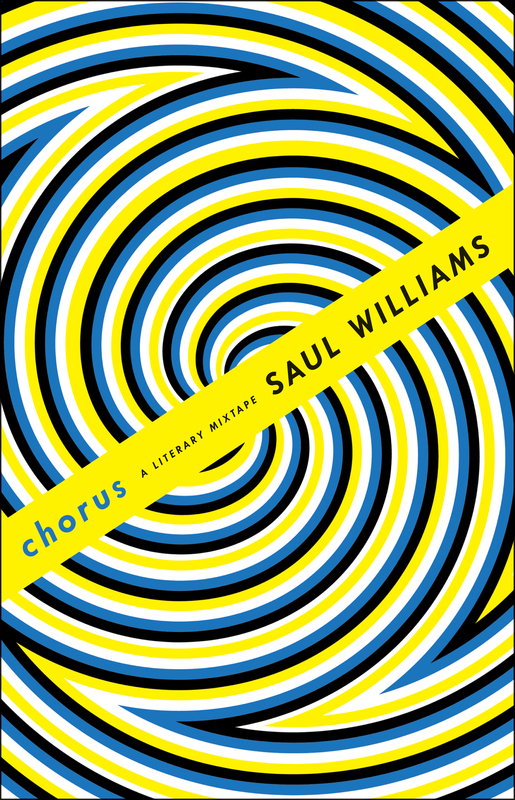 CHORUS is the anthem of a new generation of poets unified by the desire to transcend the identity politics of the day and begin to be seen as one. One hundred voices woven through testimony and new testament. It is the cry of the unheard. The occupation of the page itself. It embodies the “speak-up” spirit of the moment, the confidence propagated through hip-hop, and the defiant “WTF?” of the now. It is the voice that comes after the rebellious voice that once cried, “I want my MTV!” branded back to where punk was, slammed up and beyond it. A combination of trash, heart, and craft. An anthology in rant. CHORUS is what all modern-day losers chant.